Are you looking for past issues of our email Newsletters? Click on the links below to view each email we have sent out. We had a major project looming and were unsure as to the best way of managing it without causing major disruption to our business. 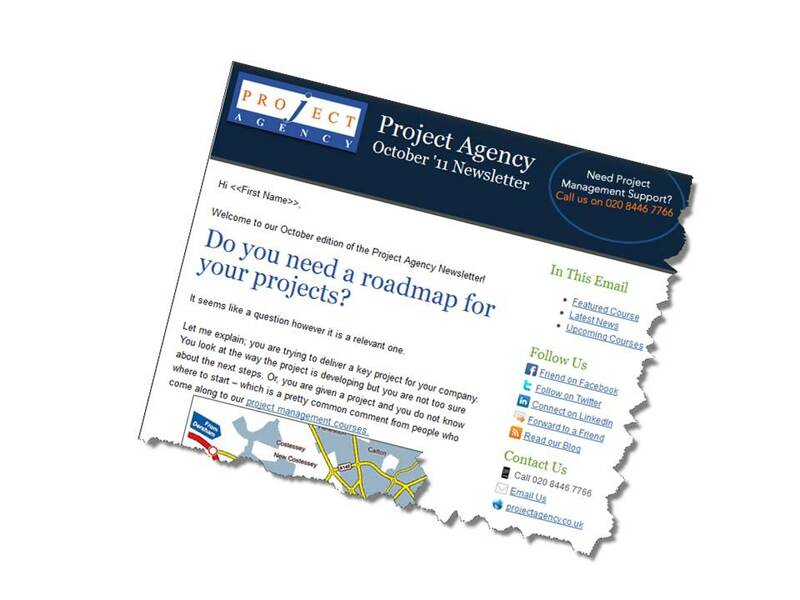 Ron in no time at all helped us devise a practical and workable project management schedule.